The NATIVE is the reliable pulse of the African millennial. From the depths of the underground, to the corridors of the mainstream, The NATIVE definitively covers the music, art and style of tomorrow: today. Africa has been built on a foundation of censorship and conservatism firstly by the colonial powers, and then by authoritarian regimes from within. Technology has gone a long way in the mission to eradicate this suppressive way of living. Africans have never had such a voice within their countries as they do now. Walls are being broken down, the youth especially now have a vocal input in the shape of the country culturally, politically and economically. We make or break anything and everything. 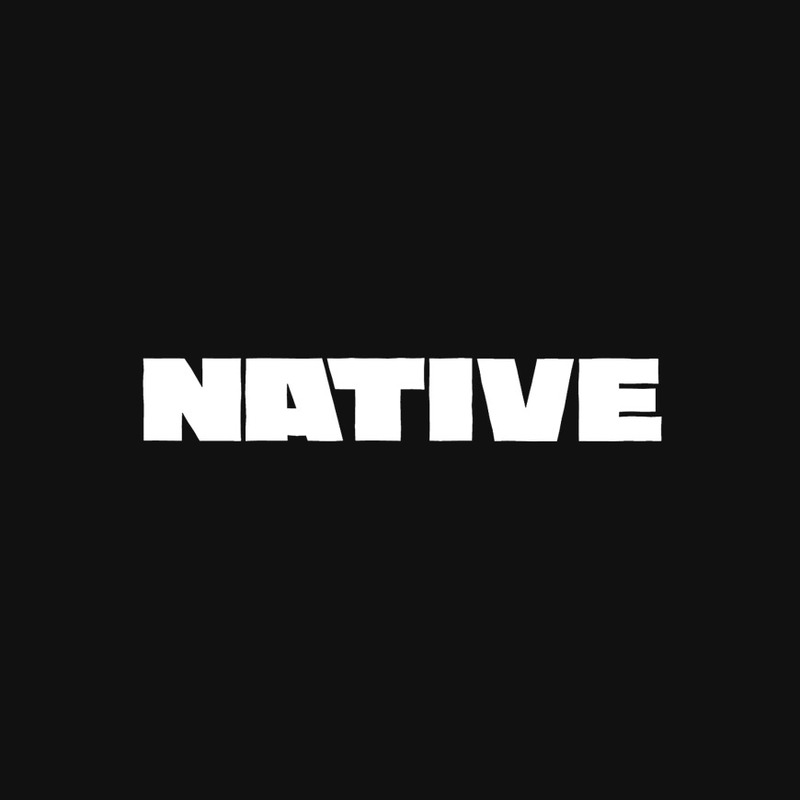 The NATIVE aims to create a constant dialogue between the underground and the mainstream, thus reshaping the face of popular culture.The NATIVE aims to IDENTIFY, ANALYSE AND CHAMPION the new culture. A key component of the NATIVE as a cross-platform brand, is to bridge the ever-widening cultural gap between locals and the diaspora. We aim to be the trusted source of what is now, and what is next, in all aspects of music, art, style and popular culture. The NATIVE will be published 4 times a year, with each issue covering a unique theme. The editorial content will focus on music, style, art and the communities in which they are nurtured. The NATIVE will use in-depth interviews, investigative storytelling and intimate visuals to provide a novel take on the culture.